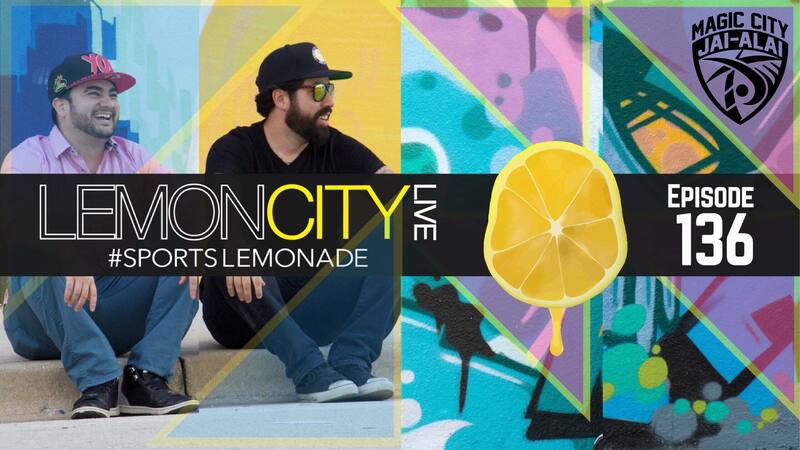 Lemon City Live Episode 136! On today’s show, we reflect on the Dolphins vs. Bills game. We give our take on the college football playoff. The Copa Libertadores final 2nd leg switches location outside of South America. The USMNT has a new head coach, and we’re not thrilled. Luka Modric wins the Ballon d’Or. The Miami HEAT abandon their Vice uni’s. And the Florida Panthers‘ problems are psychological. Brought to you by Magic City Casino!